2012 has been a great year for our libraries across the three boroughs. 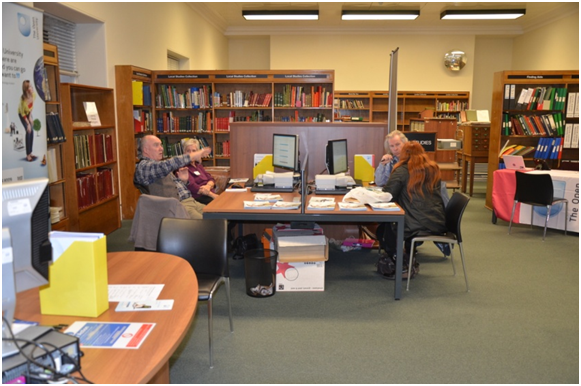 As well as keeping all the libraries open to meet your reading, learning and information needs, we have introduced additional services, such as One Stop express in Westminster, an online reading group, and extended our business and community events programme. 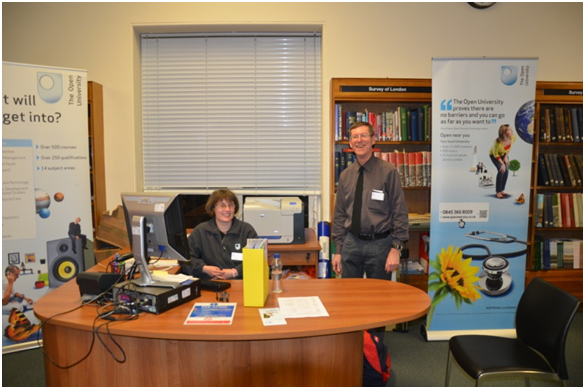 We have made it possible through One Library Card for you to borrow material from any of the 21 libraries across the 3 boroughs, and to use the many special collections and services now available, including online from your home. 2013 will see more investment in library buildings in Marylebone, Hammersmith and Kensington and other service developments. On behalf of all library staff, thank you for your support and custom this year and we look forward to seeing you in 2013.